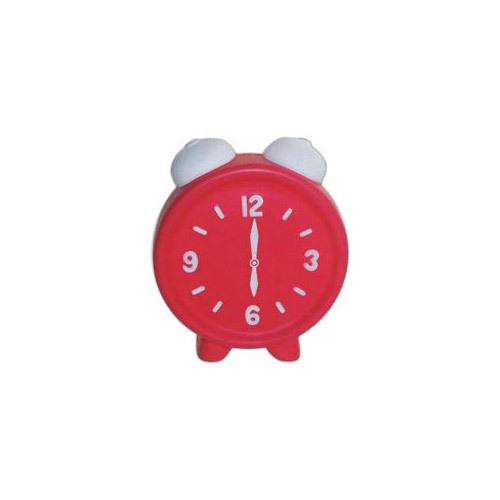 Our Clock stress ball is a timely way to advertise your service or business. You can custom imprint a clock stress reliever with a clever phrase or a message. These clock stress balls are great promotions to give-a-way at seminars, trade shows and special events. Imprint Area : 1.5 DIAMETER"